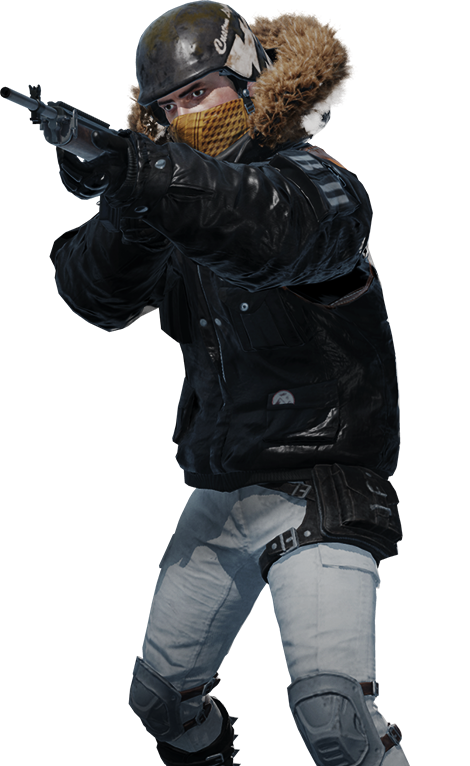 NEW MAP. NEW TERRAIN. 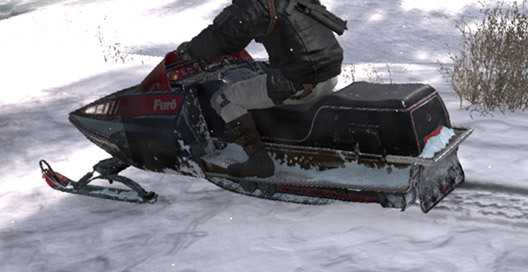 NEW WAYS TO SURVIVE. SQUAD UP. BEAT THE COLD. 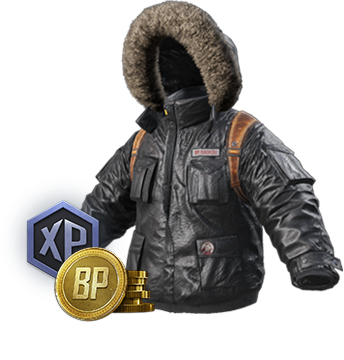 DON’T BE FOOLED BY VIKENDI’S BREATHTAKING MOUNTAINS, SWEEPING SNOWFIELDS, AND FROZEN LAKES - THIS IS BATTLE ROYALE, SERVED AT BELOW ZERO CONDITIONS. 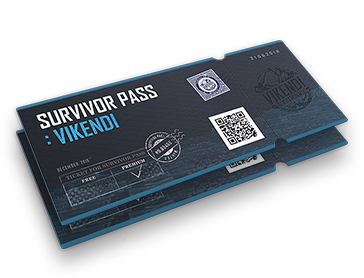 AT AN ACTION-PACKED SIZE OF 6X6, VIKENDI COMES SMALL ENOUGH TO QUICKLY ADAPT TO AND REMEMBER YOUR FAVORITE DROPS, YET BIG ENOUGH TO EXPLORE AND TAKE EACH MATCH AT YOUR OWN PACE. 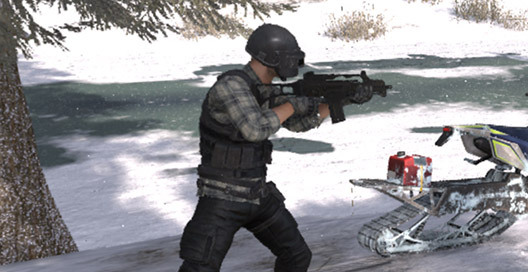 GET YOUR G36C LOCKED AND LOADED, AND WARM UP YOUR SNOWMOBILES—BECAUSE THE ULTIMATE LIFE-AND-DEATH FIGHT JUST GOT A LITTLE COLDER. 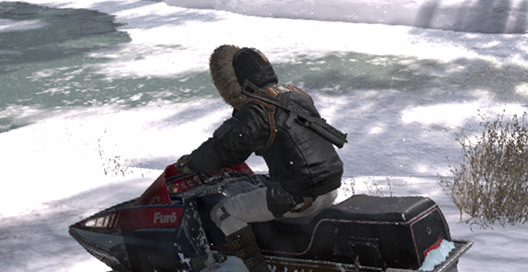 The weather forecast for Vikendi can be dynamic, with light snow, clear skies, and a chance of strong winds. 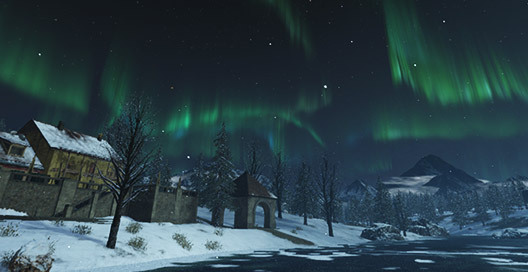 You’ll even be able to experience the breathtaking Aurora Borealis and explore the island under moonlight in an upcoming release. "Moonlight" coming soon. 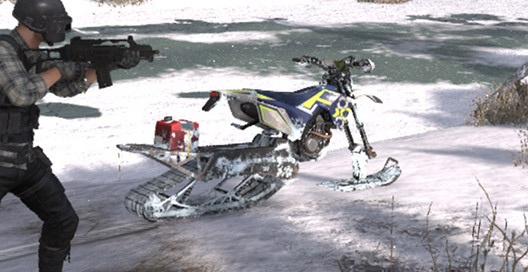 Track down your enemies in an entirely new way. 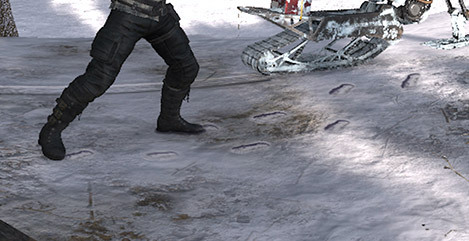 With footprints and tire tracks in the snow, you’ll always know where your enemy has been, but be cautious as you’ll be leaving a trail of your own!